Josephine Beata joined Pacific Palms Property in July 2012. Starting off as a Receptionist with Pacific Palms Property, Josephine's drive, determination and willingness to learn new things quickly escalated her career within the different departments, from Human Resources to Projects and in 2015 Josephine was promoted to Assistant Property Manager. 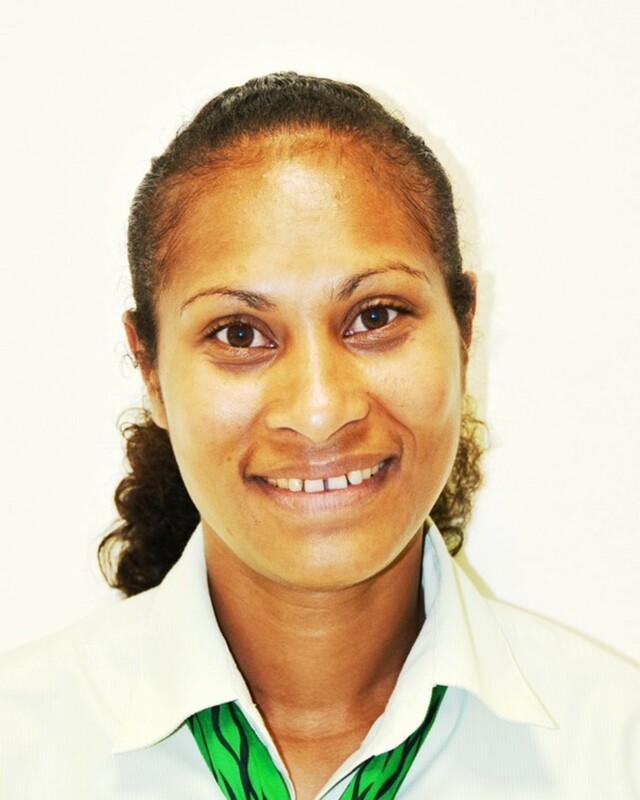 Josephine has since developed an impressive portfolio of tenants and clients within Port Moresby, which she manages under the guidance of the PNG Property Manager.